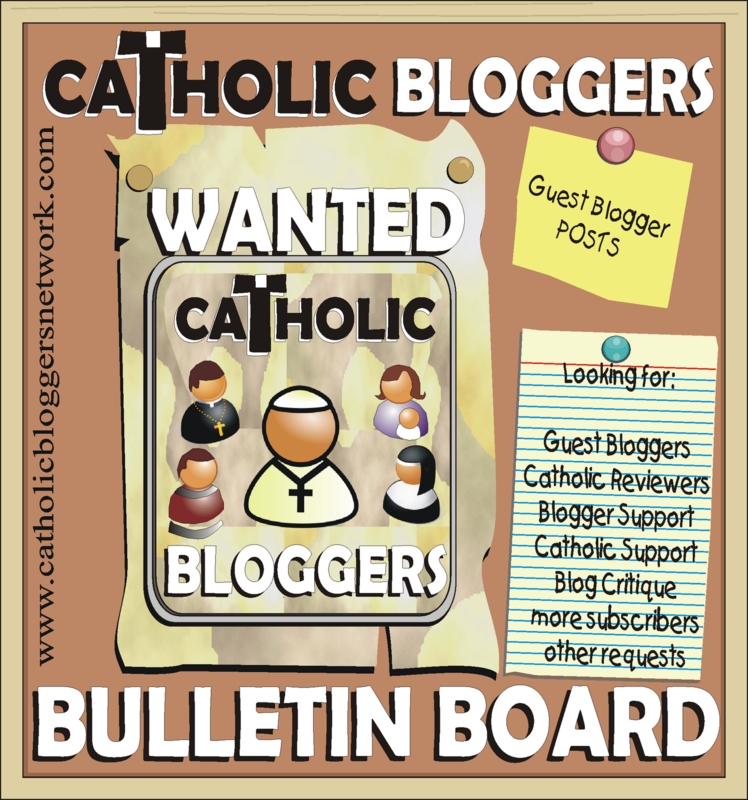 Are you looking for a Catholic Guest Blogger to submit a post for your blog? Would you like a Blog Critique from fellow Catholic Bloggers? Do you have a technical question to ask about blogging? Are you looking for more subscribers? 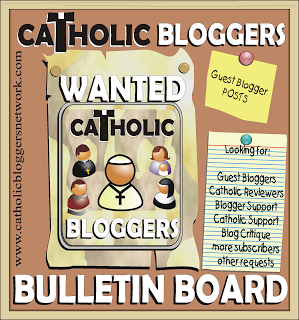 Leave a comment with other requests you’d like to pin on the Catholic Bloggers Bulletin Board! Have you blogged about your request? Add it to one of the link-ups below! We’re still trying to figure out the easiest way to make this an interactive page. Please comment with any suggestions! Do you have a question or request, but you aren’t ready to blog about it? Leave a comment and include your email address if you would like others to respond directly to you. for current events, link-ups and features at Catholic Bloggers Network? Classifieds: text only link-up! Include your general blog address as the url and try to include your full email address in the title along with your inquiry, if you would like people to respond to you.